I am grateful for the person I am becoming. I have been blessed to have lived 2 lives in 1 lifetime. I came from the depths of desperation and despair. With the help of my Higher Power, a family of people who are just like me and the determination to change. I have been blessed to stay clean for 22 months today. One day at a time. This is the longest I have ever went without using some mind or mood altering substance. I have gained some awesome friends and am learning more about myself in this short period of time than I have known for the past 40 years. I get inspiration from many people and I do not sit here and claim total responsibility for this miraculous change. I do know that I could not have done this without the help and support of my network. But I have to say that I also get inspiration from myself. When I compare who I am today with who I was 2 years ago. I can’t help but pat myself on the back. For many years I thought this was just a dream. That I would never stop using and that I would die using. This entry was posted in 2015 and tagged addiction, change, inspired, process, recovery. Bookmark the permalink. YAY! I am SO happy for you 🙂 Pats on the back come with the territory. Being happy for yourself is great! Congratulations. Welcome Ease. 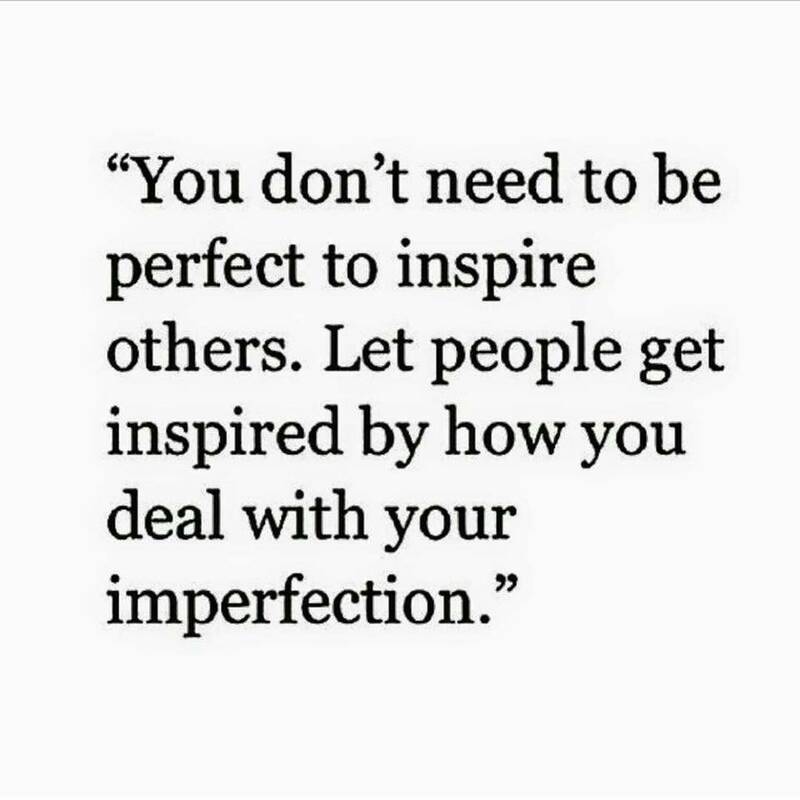 You inspire me! I know I sound like a song on repeat with that one- but hey- it’s the truth. Believe me Souldiergirl I never get tired of hearing it because it helps me to know that I am helping someone else. So Thank you very much. I truly appreciate it. Hey Eric. Admitting you were wrong, in your case, in your life, is perfect. So proud of you my Friend, hearing of your progress, hearing your drive and goals . God’s Blessings. Thank you George. I appreciate your support and encouragement. Thank you for your kind words. Have a great day. Eric as well you should be very proud, I can and do relate, I also believe we have been blessed to be able to switch life around. The mind is a terrible thing to waste. I’m happy to learn about your sucsses where others were not as fortunate. Thank you Bjay. I appreciate your identification and your taking the time to read my blog post and comment. Have a great day.